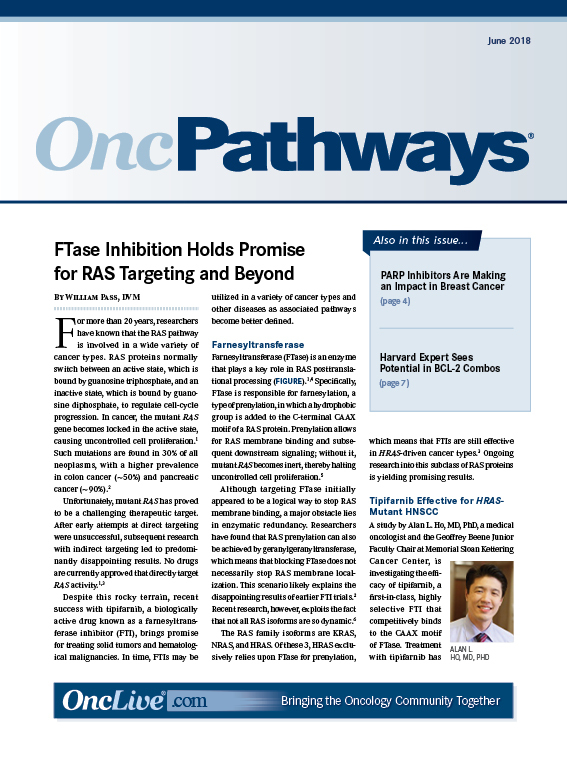 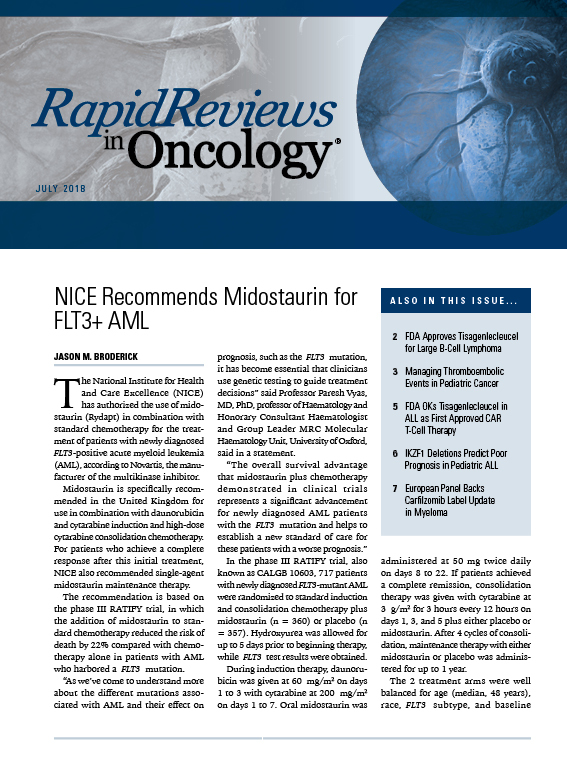 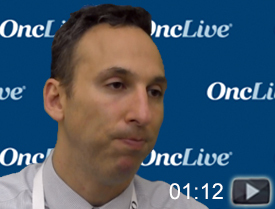 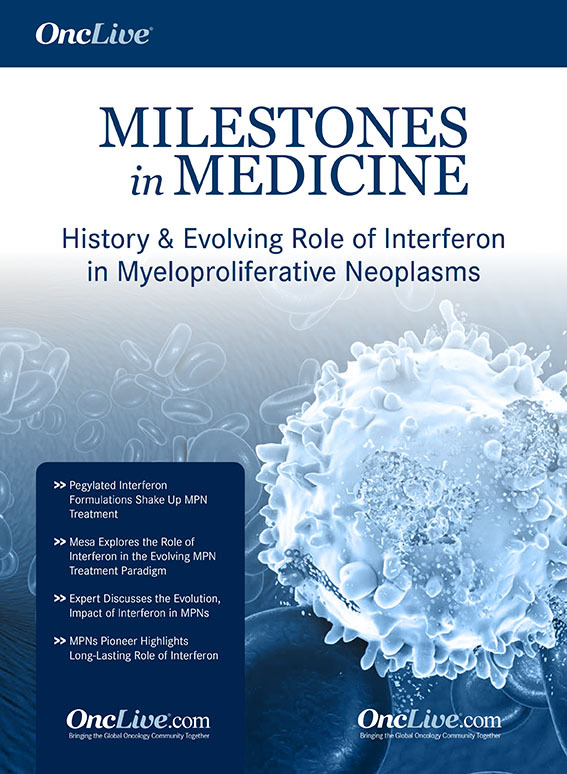 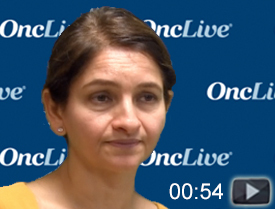 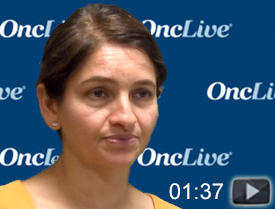 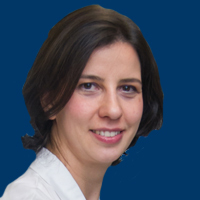 Giada Bianchi, MD, discusses the scope of frontline therapy and subsequent maintenance strategies among patients with transplant eligible and ineligible newly diagnosed multiple myeloma. 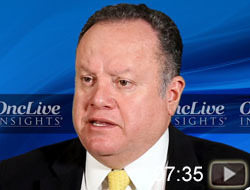 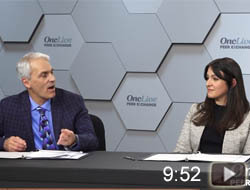 OncLive houses thousands of videos that provide updates and information. 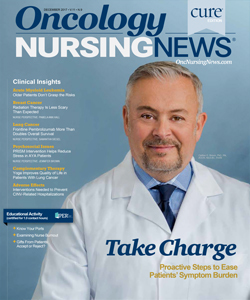 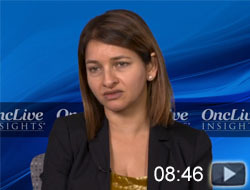 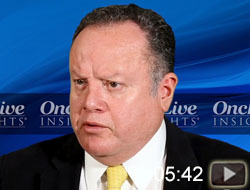 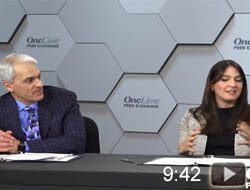 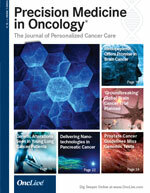 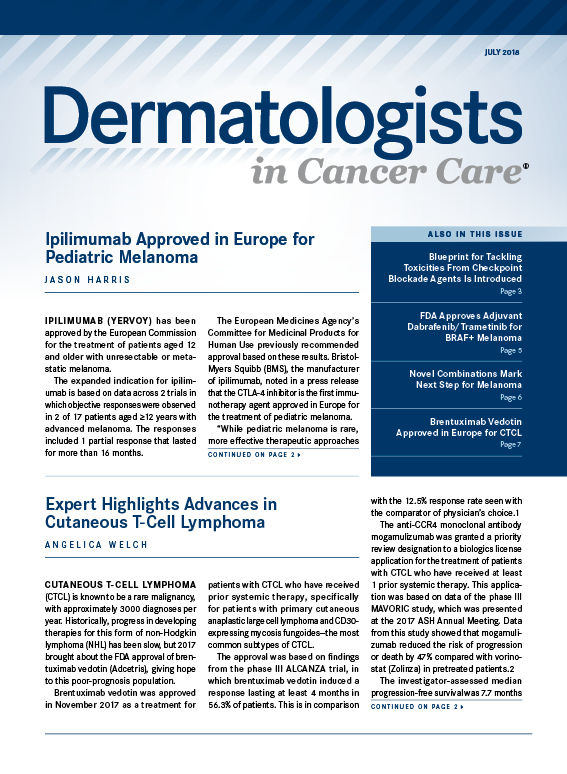 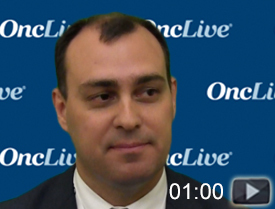 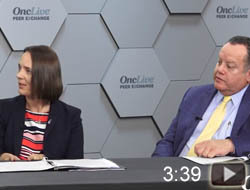 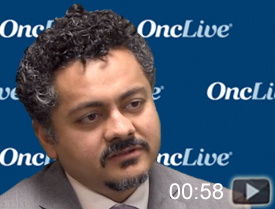 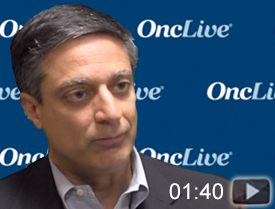 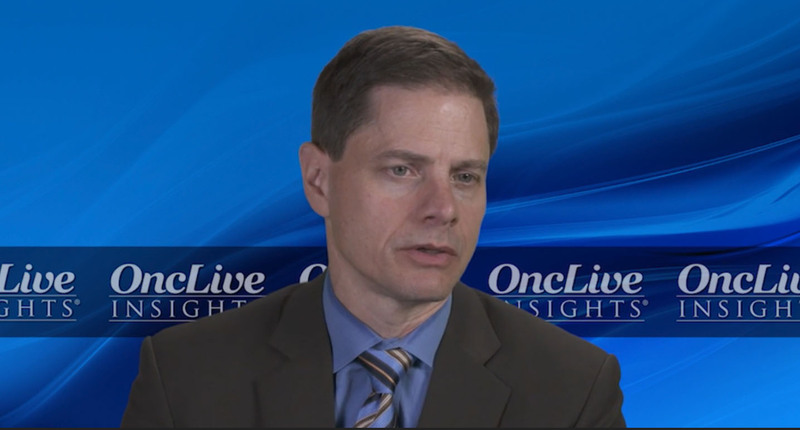 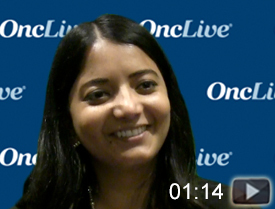 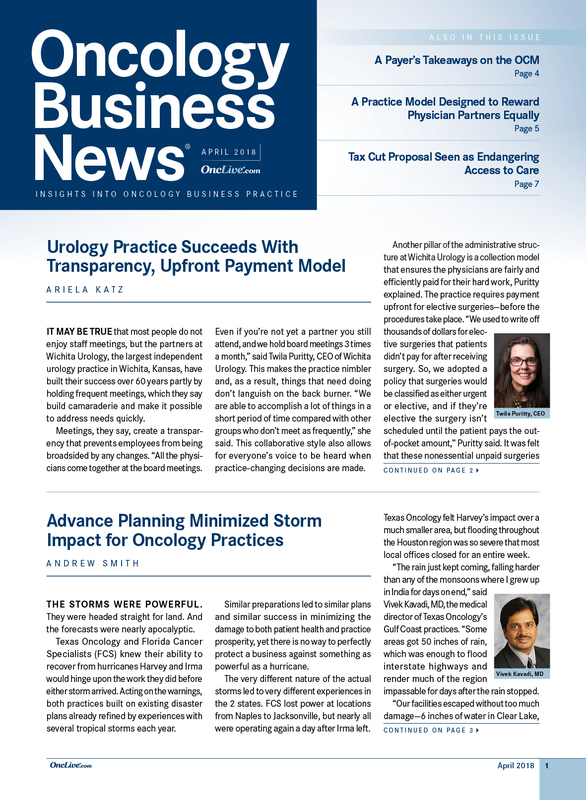 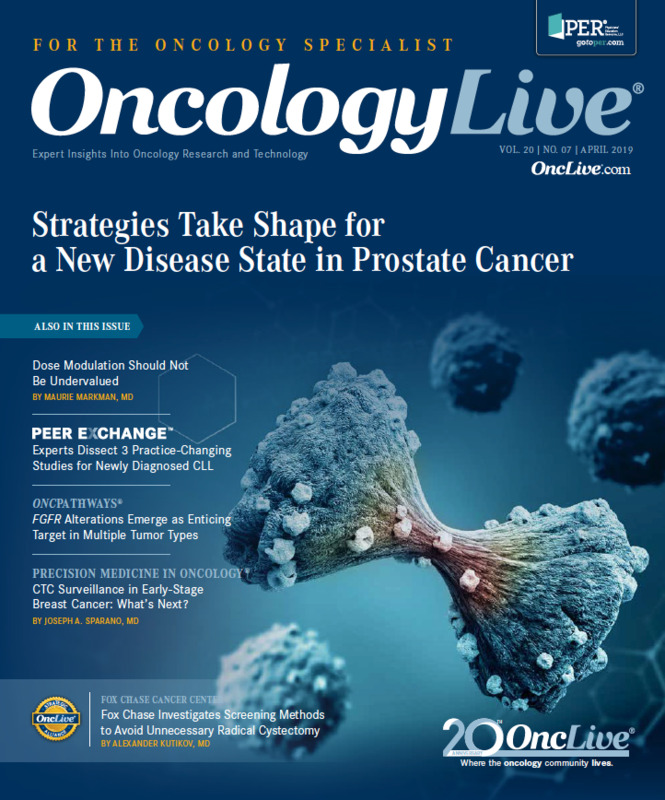 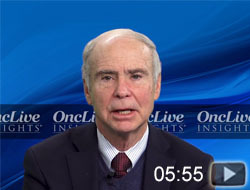 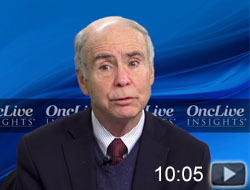 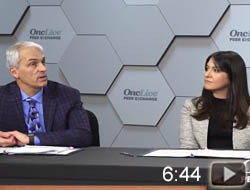 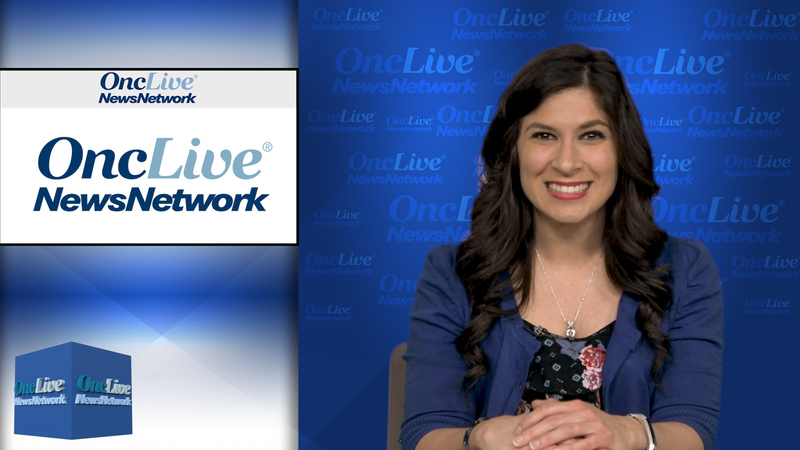 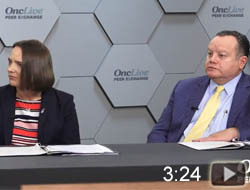 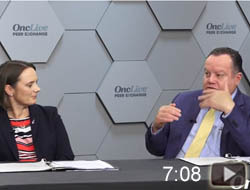 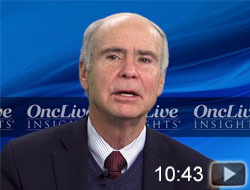 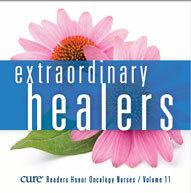 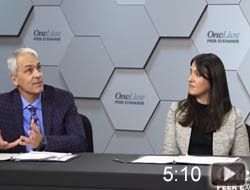 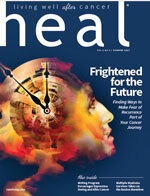 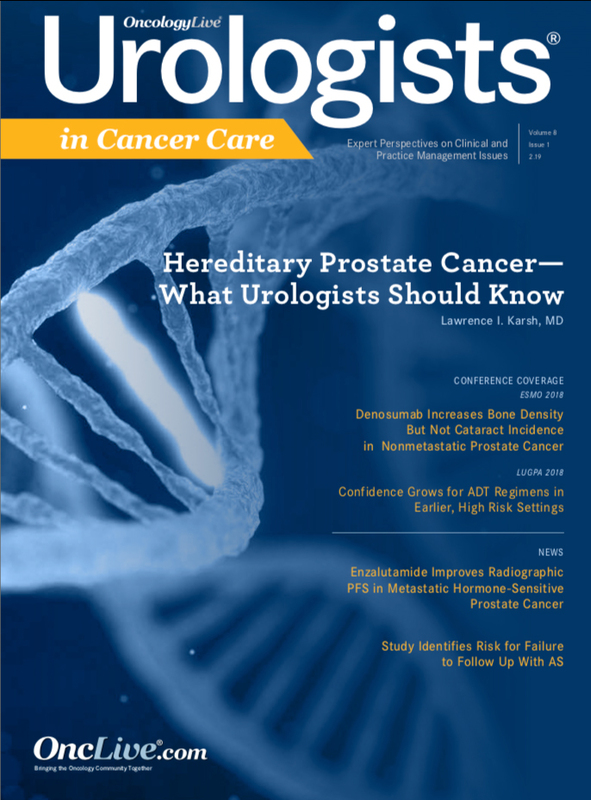 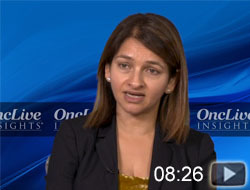 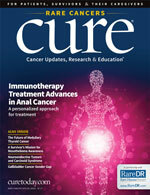 Gina Columbus highlights the latest news in oncology in this week's OncLive News Network.